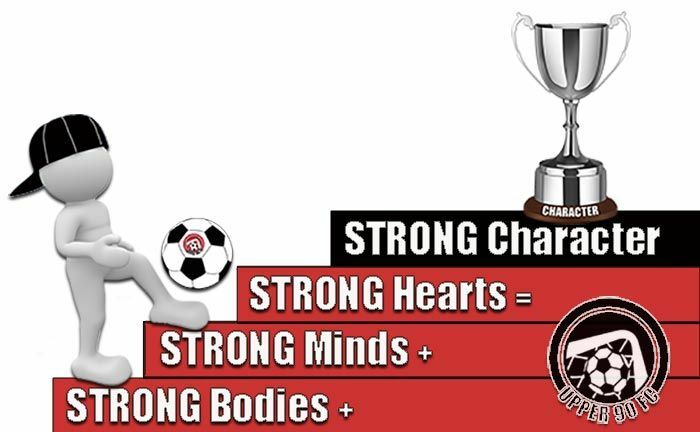 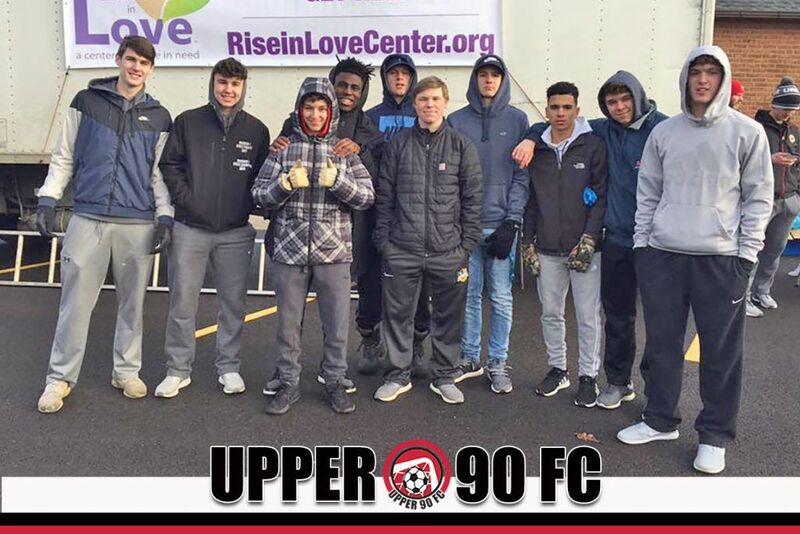 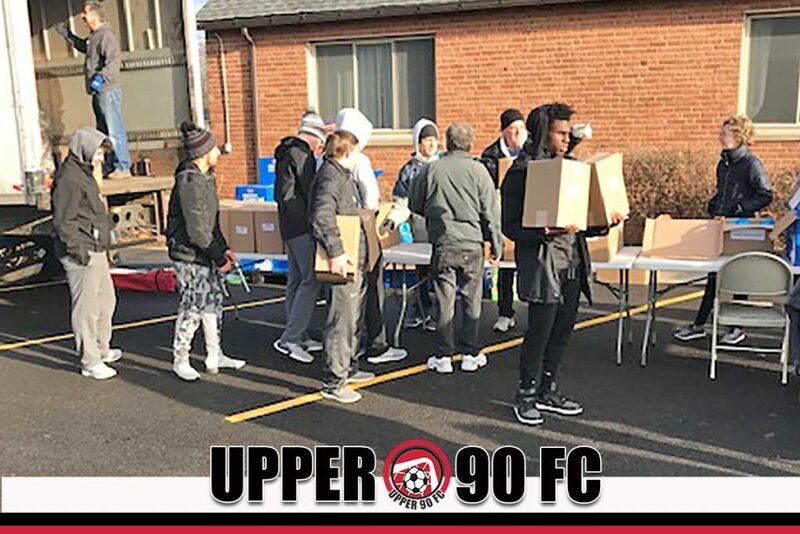 Members of UPPER 90 FC 02 Boys Team Red chipped in along with other groups (read more here) to help out. 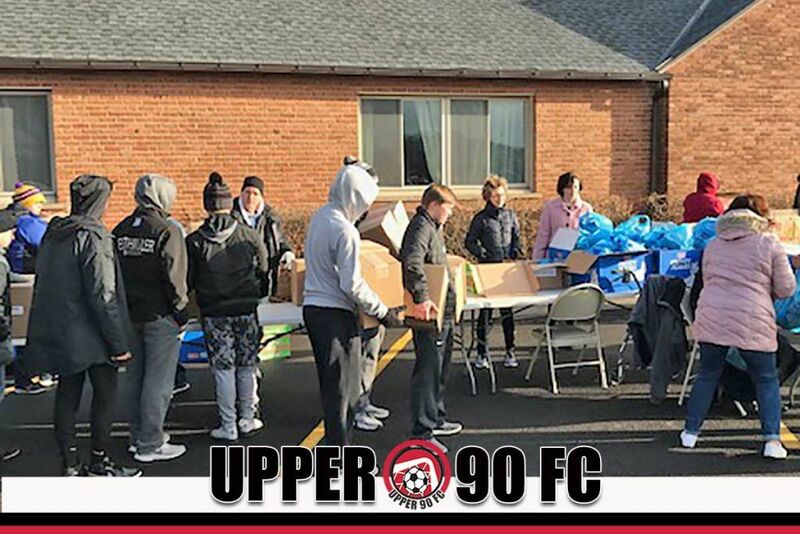 The Pantry at All Saints served 25 quarts of hot soup, 140 cups of coffee, and 36 servings of pancakes and sausage. 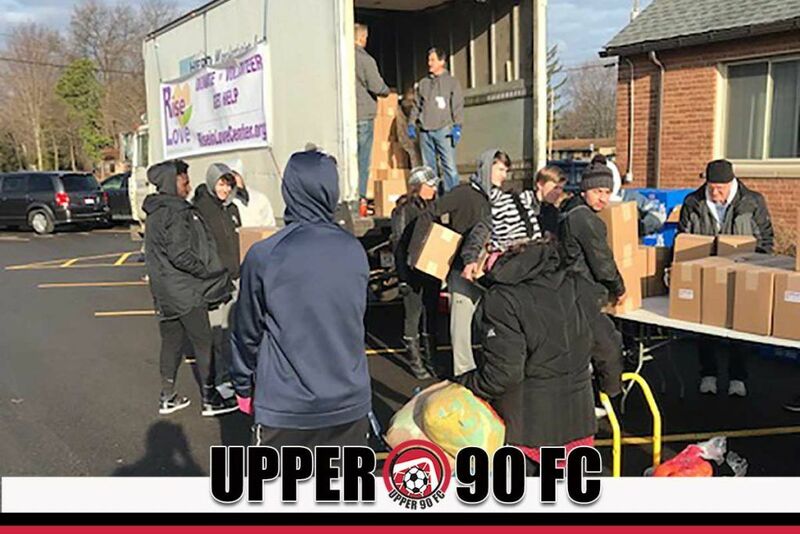 We gave away 10,464 pounds of fresh produce and milk, 250 boxes of nonperishable food, 250 boxes of household supplies and personal care products, and 186 articles of clothing.In total, we served 297 households across 24 zip codes, including 41 first time families.